I enjoy the first free checked luggage and the priority boarding. 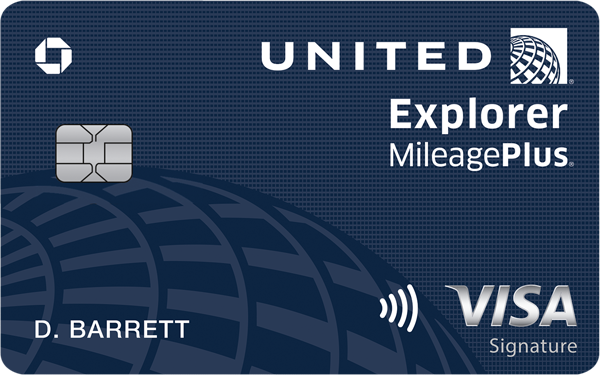 I also enjoy mileage plus shopping online where you earn mile points per retailer. The 40k bonus miles is awesome. I have had nothing but good experiences and I love this card. Amazing to have!